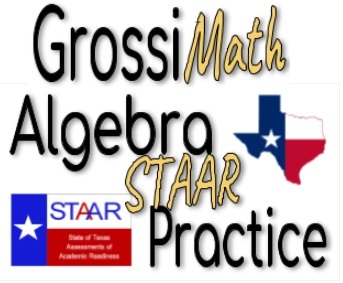 A.2I: Write a system of linear equations from a word problems. A.5C: Solve systems of two linear equations with two variables for mathematical and real-world problems. 10/05/2016 : A.5C – Solve System of Equation – Solution to a System of Equations. 10/06/2016 : A.5C – Solve system of equation from a word problems. 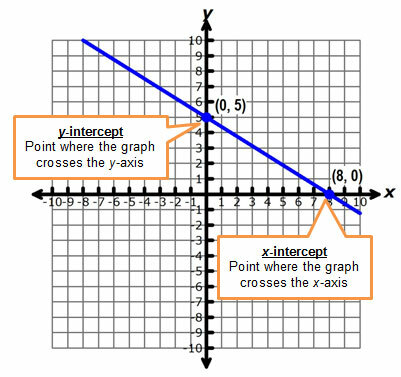 A.3D: Graph the solution set of linear inequalities in two variables on the coordinate plane. 09/26/2016: Which ordered pair is in the solution set of ? 09/27/2016: Which graph represents the inequality ? 09/28/2016: Which graph represents the solution set of ? Click Here to Start ! Day 1: Which function represents the same relationship as a given table for point on a linear function? Day 2: Which equation can be represented by the graph given? Day 3: Which function can be used to represents the verbal description ? A.2C : Write linear equations in two variables given a table of values, a graph, and a verbal description. Week 3 – RC2: A.3B – Calculate rate of change ( Slope ) of linear functions. Week 4 – RC2: A.3C – Graph linear function and identify key features , X and Y intercepts.